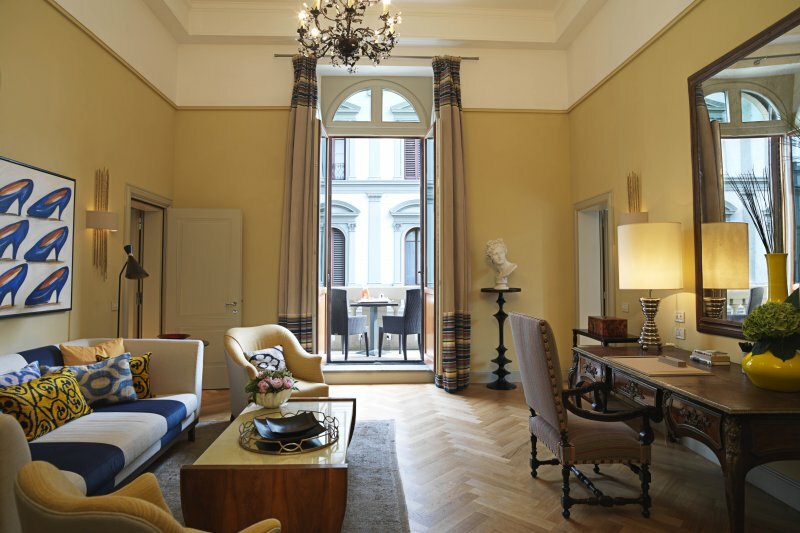 Pure luxury right in the heart of Florence or 'Firenze' as the locals would say. Villa Medici offers a wide variety of rooms and suites to choose from making the hotel a very diverse hideaway for all kinds of stays. 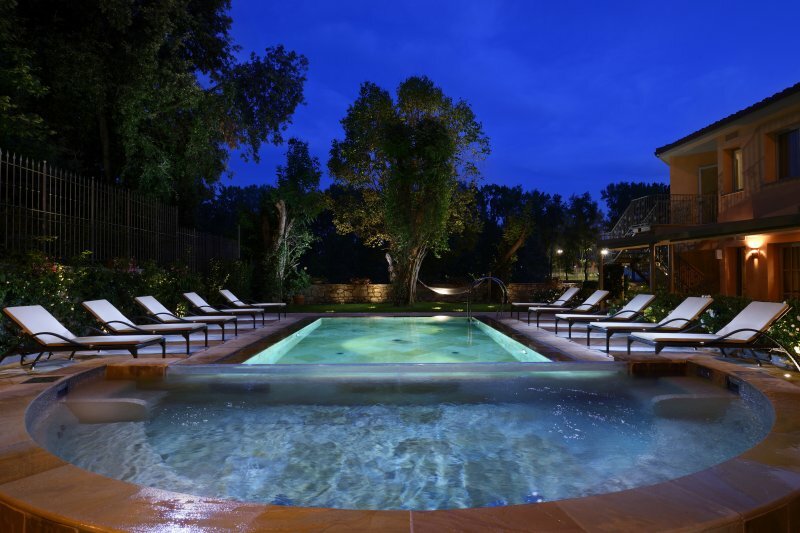 The hotel offers a peaceful garden and a stunning pool. The building is an ancient villa carefully tucked away behind an ancient city wall giving you tranquillity and privacy in the middle of the city. The hotel offers a courtesy car service to assist you with you shopping spree, cultural visits are night time escapades. Florence is known for its tasty restaurants but think first before booking a table in the city as the hotel offers a top class restaurant called Lorenzo with impeccable service, a tasty menu, mouthwatering wine list and poolside dining. The restaurant serves great Italian authentic dishes and Mediterranean inspires dishes and is under supervision of executive chef Giancarlo Pasquarelli. The spa offers the perfect city escape and is known to be a 'temple of relaxation'. Let yourself be pampered with exotic scents from countries far away and rejuvenating treatments and massages. 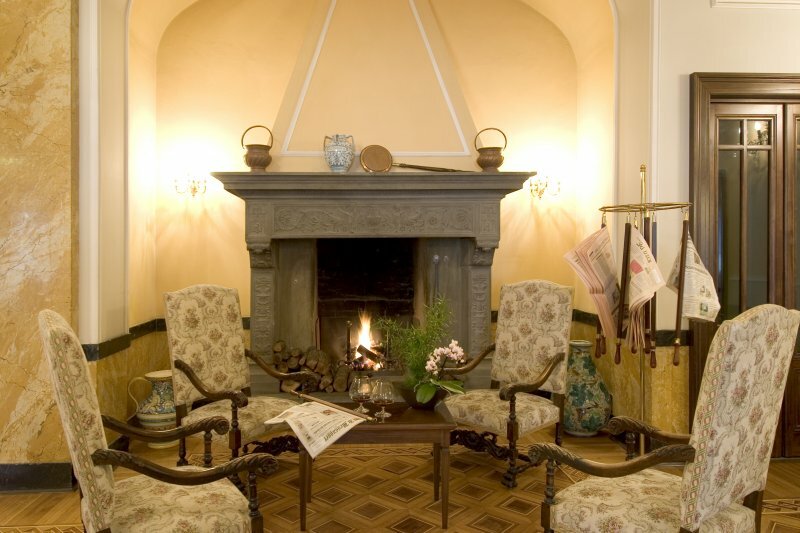 There are many things that make Villa Medici unique and a top class hotel but not often does a hotel offer such easy access with the train-station at 500 metres away and the international airport of Florence at only 5km away. The hotel is a pure city oasis, it mixes city life with the country escape feeling. If you are looking for a countryside escape you can easily get lost in the hills central Tuscany which is only at a 20 minutes drive away from the city boarder. Visit Chianti (Greve in Chianti especially) for outstanding wines tasting accompanied by the most tasty cured meats you ave ever tried. Ask the hotel concierge for more insider information.